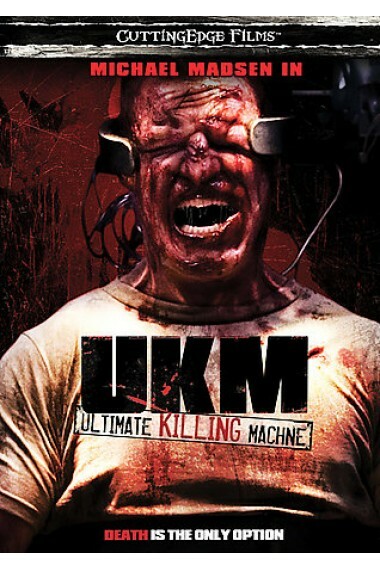 UKM: Ultimate Killing Machine is a boring and highly unthrilling movie. The whole movie was shot in a building to cut down costs. Apparently, Madsen is expensive. The cast, besides him, is awful. No line of dialogue is timed right, and everybody just yells. There's no motivation or personality for any of the characters. The best part of the movie is the beginning. But after that, it all goes downhill quickly. Madsen's there for a paycheck, but how much could it be? UKM (or, OOKUM, as we pronounce it) is a mess that should be avoided. Unless you like cheap Canadian horror movies...?